Rep. Niraj Antani is currently serving his third term in the Ohio House of Representatives. As the 2020 election cycle continues to warm up in the country, there’s another member from Indian American community who has announced his intention to run for a higher office. 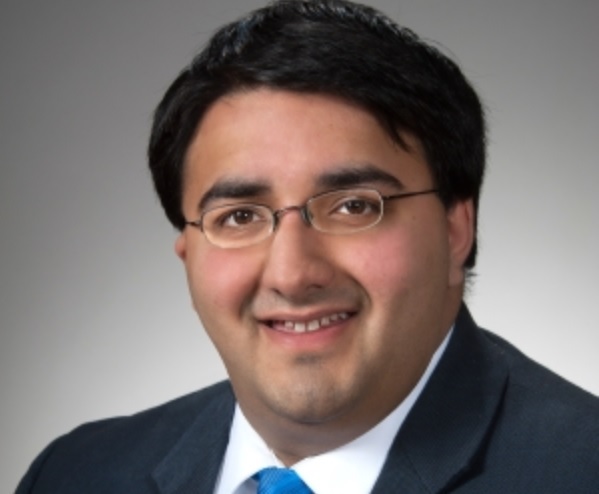 Ohio State Rep. Niraj J. Antani, who represents the 42nd district in the Ohio House of Representatives, on Wednesday said that he will run for the state Senate next year. The Indian American will run for the open State Senate District 6, currently represented by Sen. Peggy Lehner, who is term-limited and retiring. The 6th district, which consists of Dayton suburbs, has been a Republican stronghold since 1985. Antani will start with some advantage as his 42nd House district is part of the 6th Senate district. RELATED: Who is Niraj Antani? The Republican, who is currently serving his third term in the House, is the youngest Indian American and Hindu American elected official in America at age 27. He also holds the distinction of being the second Indian American elected official in Ohio history and also the first Indian American elected Republican. If elected as State Senator, Antani would go on to become the highest ranking Indian American elected official in Ohio history, and the first Indian American State Senator in Ohio history. Born and brought up in Miamisburg, Ohio, Antani graduated from the Ohio State University. He did his schooling from Miamisburg High School and Miamisburg City Schools. Antani, an award-winning legislator, has received the AMVETS Ohio Legislator of the Year award for his work helping veterans. He also received the Friend of Community Colleges award from the Ohio Association of Community Colleges and the Distinguished Government Service award from the Ohio Association of Career Colleges & Schools for his work advancing workforce development. The Ohio Senate is the upper chamber of the Ohio General Assembly, the legislative body of the State of Ohio, making all state laws for Ohio’s 11.5 million citizens. Each of the 33 State Senators in Ohio represent approximately 360,000 Ohioans.